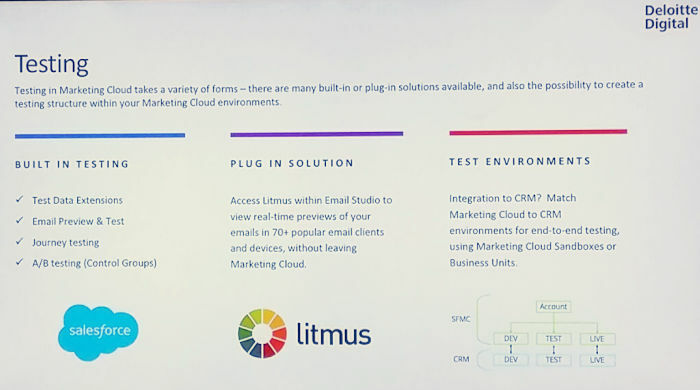 This was arguably one of the best sessions we had in a while in our London SFMC User Group, on Salesforce Marketing Cloud Lessons Learnt. Great contributions from everyone, including the audience! Good discussions. 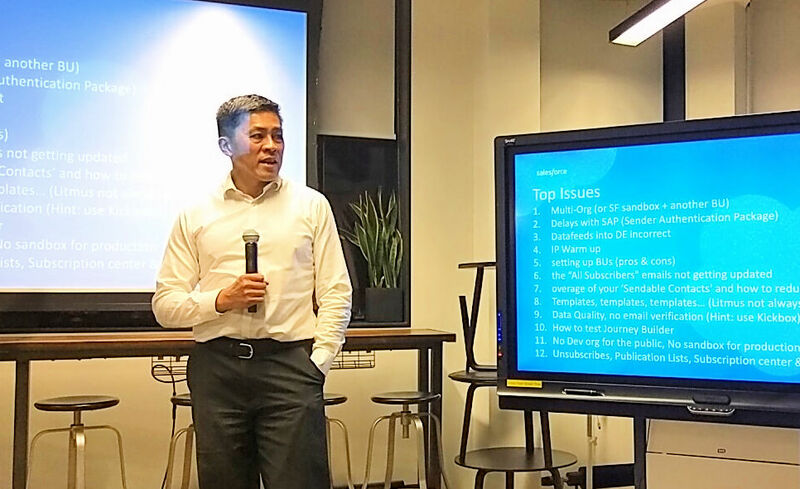 Our own Jimson Lee from CloudAnalysts, who usually only hosts the event, finally took up being a keynote speaker again, sharing his stories from the trenches of implementing Salesforce Marketing Cloud at many different clients. Before Jimson we had a team of 4 speakers from Deloitte, each addressing particular topic with the theme of SFMC challenges and lessons learnt. 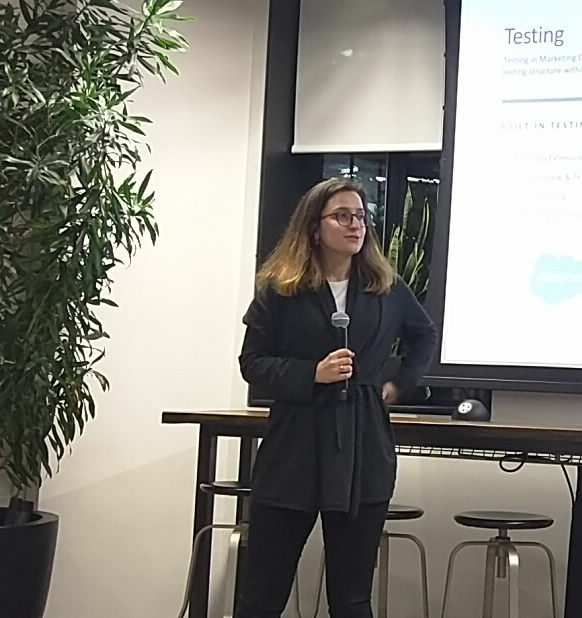 The Salesforce User Group meetup was held at the rather hip Deloitte Digital office on Clerckenwell Green, London. Marketing Cloud Change Management & Adoption. 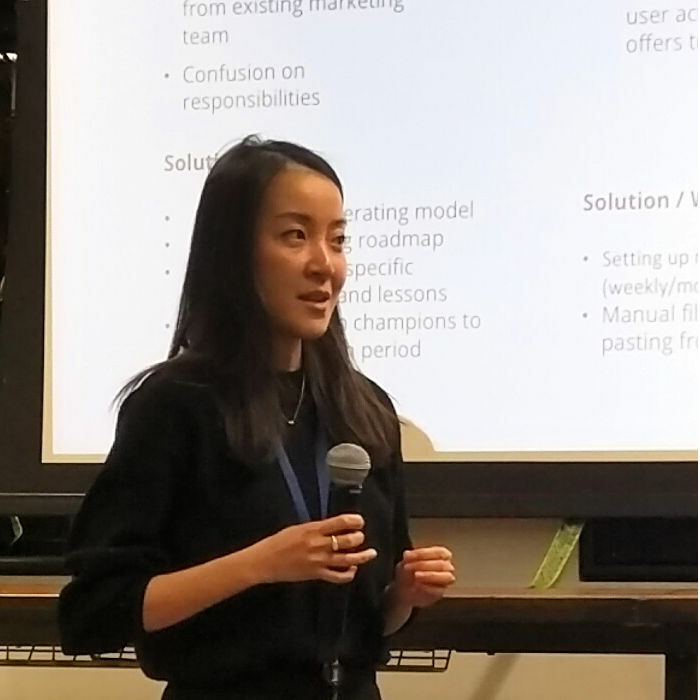 A big thank you to Yasmin Mashalla who organised the venue and the Deloitte overall presentation; to Jessica Ho, Eleanor Hattersley and Monica Hu who held really interesting venue-host presentation talks, sharing their own experiences and lessons learnt with Marketing Cloud. It was wonderful: great offices, great catering, great presentations, great presenters! Loved it. The videos of yesterday presentations will be uploaded over the weekend. Stay tuned! If you could not make it to the event, be sure to watch them, as they are very good! 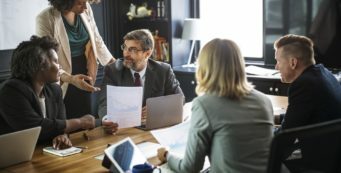 Real life stories from the trenches of Salesforce Marketing Cloud Implementations, what the challenges are and ideas / discussions on how to overcome them. 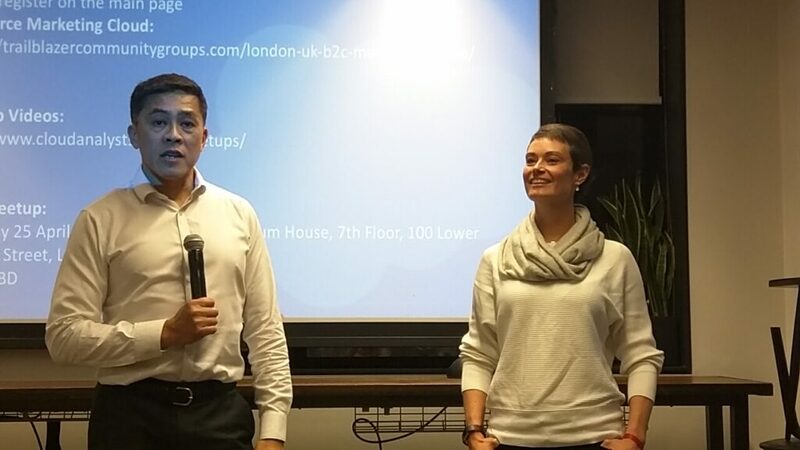 Last but not least, a big thank you to the wonderful Kerry Townsend, co-host of the London SFMC meetups, who invites all of you to submit ideas for talks or topics for upcoming events. 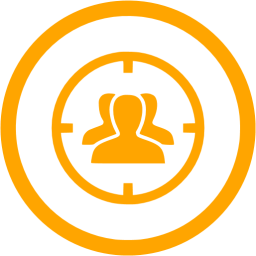 Besides the ones on Salesforce Marketing Cloud Lessons Learnt, videos of prior and future sessions will be findable here: Salesforce Meetups.